A hospital needing to upgrade its filtration gave AAF Flanders the opportunity to provide a solution for two extremely wet Air Handling Units (AHUs). The units, located in a basement area, were installed with Koch® 95% DuraMAX™ 2V filters and were emitting a musty, mildew-type odor, requiring frequent and costly changeouts. 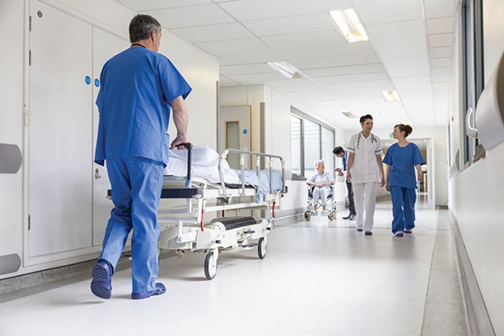 AAF Flanders’ key objective was to find an economical solution to relieve the hospital of the costly changeouts and offensive smells. 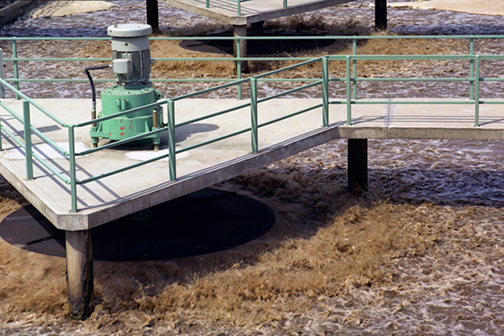 AAF Flanders recommended the VariCel® M-Pak filter, a 6″-deep filter constructed with a moisture resistant wet-laid fiberglass. The recommended VariCel M-Pak filter can withstand exposure to free moisture in the atmosphere, making it ideal for installation in applications where moisture is an issue. The dual-density media design utilizes the full filtering potential of the media and maximizes dust holding. 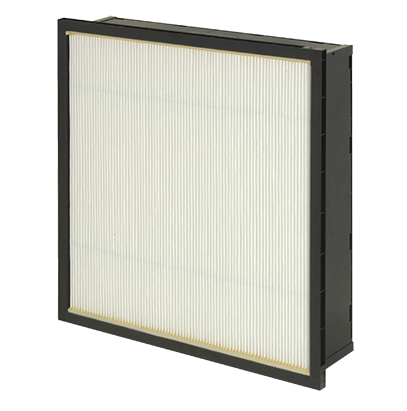 Maximized dust holding capacity (DHC) extends the life of the filter and minimizes operating costs. The hospital HVAC staff was presented with AAF Flanders’ recommendation, along with independent test reports to compare the Koch 2V filter and AAF VariCel M-Pak filters. The staff was hesitant to switch to a 6″ depth filter, but they were willing to order the recommended filters for a trial in one AHU.